One of the best WordPress designer/developers, at your fingertips.Create the site of your dreams.Don't settle for less, choose Pure WordPress.Get started Today! 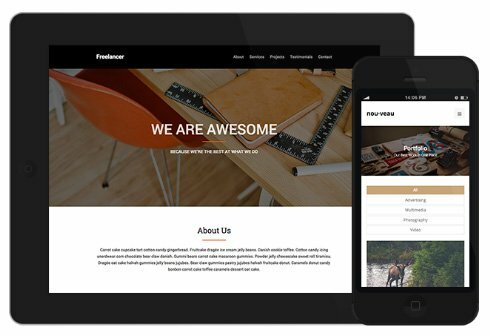 Since 2009, I’ve been providing the highest quality WordPress web design & development services to businesses & organizations in the Twin Cities. A true lover of WordPress – as the best website solution for small businesses and organizations. 10 years of experience setting up, customizing, optimizing, and maintaining WordPress websites on projects of all sizes. I have clients from around the country – but the majority are local to the Twin Cities. Work can be done remotely, but meetings are valuable. So no matter where you are, or what your price range, I’m here to help. It’s just as much about relationships as it is service. I am 100% dedicated to providing only the best services to my clients, which is why I started G-Force to begin with. 01. 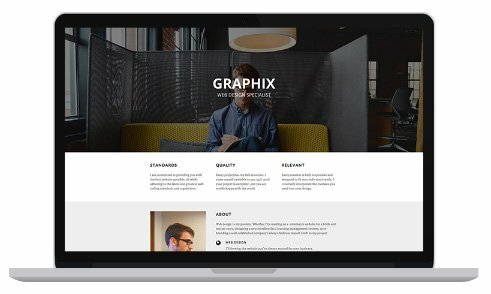 I build WordPress websites. I design websites from scratch, starting with a needs assessment, domain & hosting if needed, complete WordPress installation & configuration, theme selection & customization, plugin selection, installs & settings, and then content build-out – until you are comfortable with state of your website. Then I provide support as needed, or if you like – leave you with keys. 02. I support & maintain WordPress sites. I can maintain your WordPress website, keep it safe and running – so you don’t have to worry and can focus on your business. Maybe your looking to add new features or functions to your website – I can help with that. I have a deep working knowledge of all the best WordPress plugins from Gravity Forms, Caching, Sliders, Woo Commerce, to Yoast SEO and lots more. Whenever you get stuck, I’ll help get it running – so you can get back to running your business. 03. I also provide creative. Every Website needs fixes, from typos to broken pages and everything in between, I’ll take care of it. From page loads to SEO, there’s a lot of stuff to stay on top of. I’ll get your site in top form, and help keep it there. When you need edits or updates and it’s more than you can handle – I’ll take care of it, so you can get back to business. Want your site to do something more? Let’s talk about what you need, I’ll find a plugin, install and configure it. Does your site need a complete overhaul? I’ve got your back, and I’ll make the transition from old to new headache free. Send me your questions. I’ll research and provide cutting-edge advice, so that you always have the best solutions. WordPress Sites need maintenance. I’ll make sure your site is up to date and maintained properly. When your site has an urgent problem, I’ll fix it and make sure you get back in great shape. I’m just a quick email or call away. As great as WordPress is, there are times you’ll need help. Whatever or whenever you need help, I can help take care of it.